No room at your place. 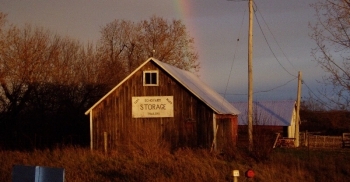 Indoor storage rates are one affordable price, paid in advance, for winter, summer, yearly or short-term. 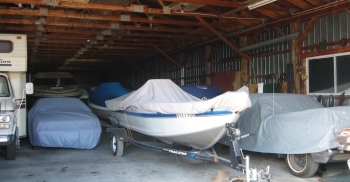 For our indoor winter storage clients, we have an annual reservation program, meaning no worries about finding a new storage location each year. 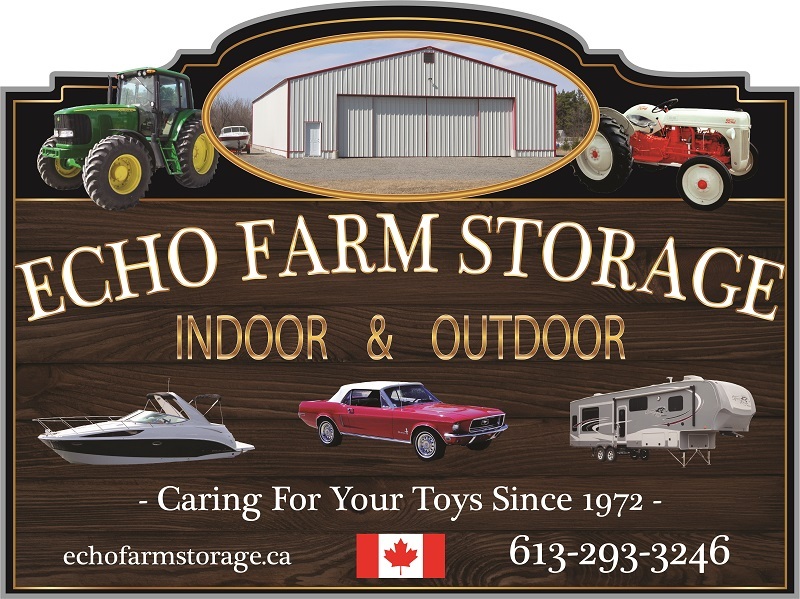 You can access the storage facility to pick-up and return your storage item. 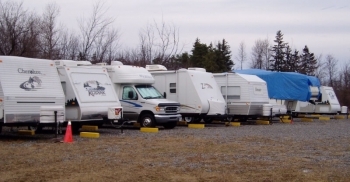 This is mostly for summer and yearly storage customers who come and go during the camping season. In this case, storage customers are provided with an access mechanism.